The Plant-Based Quick Fix Plan: A simple eating plan, super-easy recipes, only a few odd ingredients. Healthy and Vegan! 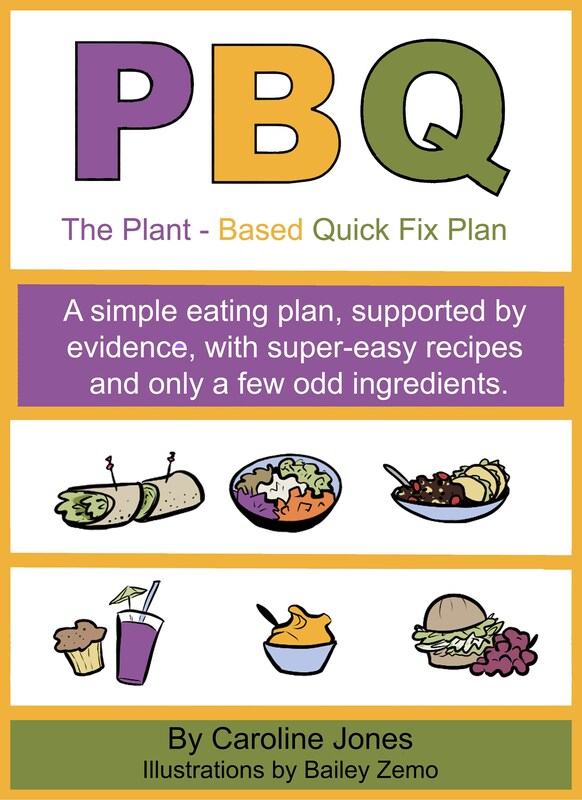 The Plant-Based Quick Fix Plan is a simple eating plan, supported by evidence, with super-easy recipes and only a few odd ingredients. This book contains a customisable meal plan and 25 simple recipes, such as a no-boil lasagna, to go with it. Also included are mix-and-match salad and veggie bowl suggestions. It's more than a just a diet — it's a way of eating that can be incorporated into a busy lifestyle. Please note that this is a PDF and you'll need Acrobat or another PDF reader to access the contents. Also, the document contains affiliate links which help support Vegan Heishi at no cost to you. The book is 45 pages. 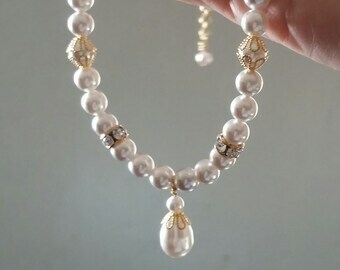 Thank you for looking at my Etsy stuff!